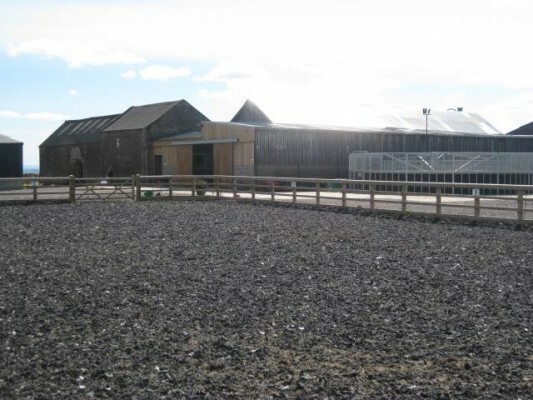 Hebden Wood Equestrian is a purpose built Luxury Livery yard in Harrogate set in the heart of the beautiful North Yorkshire countryside. At Hebden Wood we believe that Our packages and facilities are designed to suit the needs of every equine client, horses and owners alike! every horse and its owner deserves individual attention, which is why we provide tailor made livery packages. Enjoy spending time with your horse, knowing that his day to day needs are taken care of by our experienced staff, whether you visit daily or weekly, you can feel safe in the knowledge that your horse’s needs will be met. Whatever your discipline, your horse can enjoy all the facilities. We would be delighted to welcome you and your equine companion to Hebden Wood Equestrian.